With our roots lying in subcultures, one of which being skateboarding, we pay homage to a culture that spawned a generation of creatives by asking leading artists and designers to contribute to the creation of a series of skateboards. 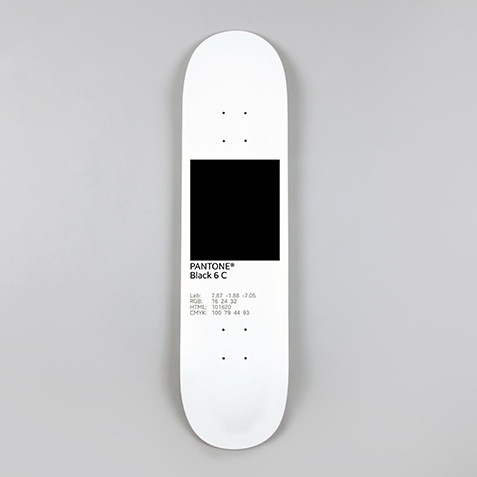 These skateboards will be exhibited in our new space on Curtain Road in conjunction with the London Design Festival from 13th – 21st September. Each piece has been created specifically for Goodhood and for this exhibition. It is a truly extraordinary, culturally aware & innovative series. In addition to the exhibition, all boards will be auctioned on the night, with all proceeds going to the Long Live South Bank skate charity. Feat. Drew Barrymouth and Terry Illfinger. Thanks for the find Paris!